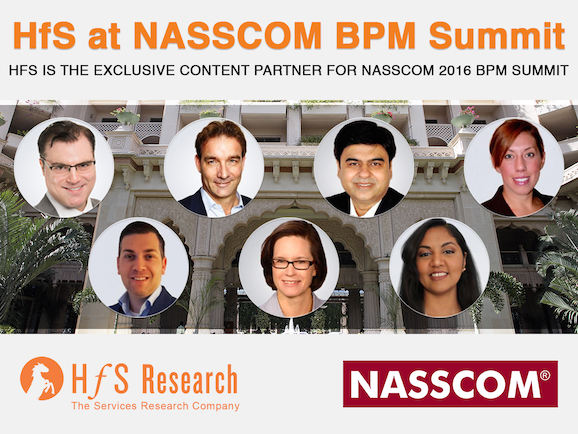 We're excited to fly over some of the HfS star analysts to meet with the delegates at this year's NASSCOM BPM Strategy Summit, where HfS is the exclusive content partner with the theme "The Next Big Goal - From Effective to Strategic, can BPM get this one Right?". 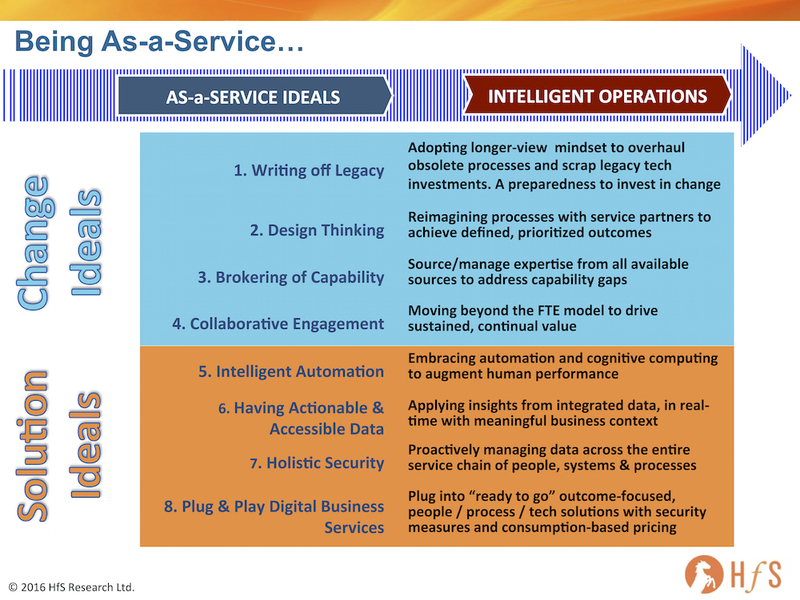 And the more discerning of you will notice that the theme is centered on HfS' own Eight Ideals of the As-a-Service Economy. So what are you waiting for? Book your flight and place now! And if you'd like to meet with some of the HfS team, drop us a quick note and we'll see what we can do.